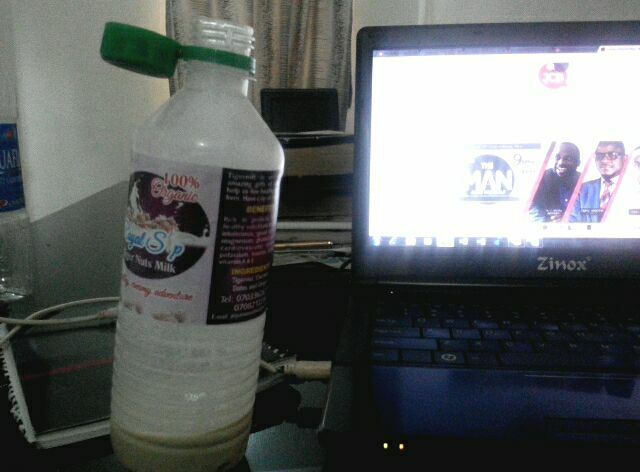 Yesterday, our sponsor served everyone chilled Tiger nuts drinks and I had one to take away. 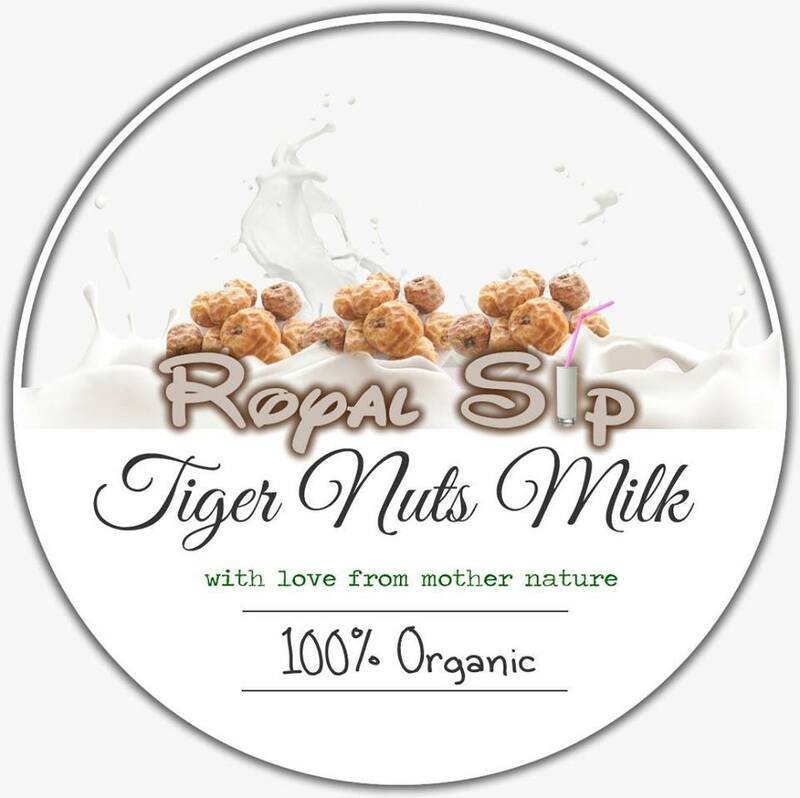 So I am blogging and sipping on my Royal sip containing Tiger nuts, Ginger, dates and coconut now...nature's richness while using my brain. "Ahhh! Thanks Jenny!!! I've got some calls this morning. 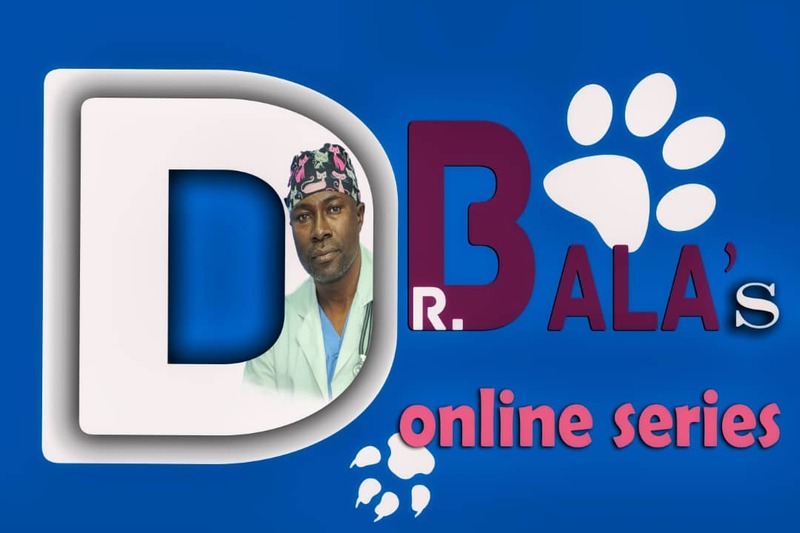 #basedonlogistics we are gradually moving away from carbonated drinks and consuming excessive chemicals in the name of preservatives. The session yesterday was the bomb. 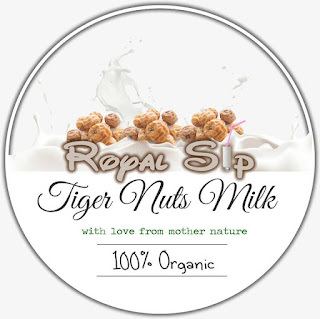 Tiger nut is one of the amazing gifts of nature rich in probiotic fiber, is a healthy substitute for lactose intolerance, good source of magnesium, protects against cadiovascular diseases, potassium booster and contains vitamin A and E.
So you see that with coconut, dates and ginger, what you get is a full health pack in one drink.